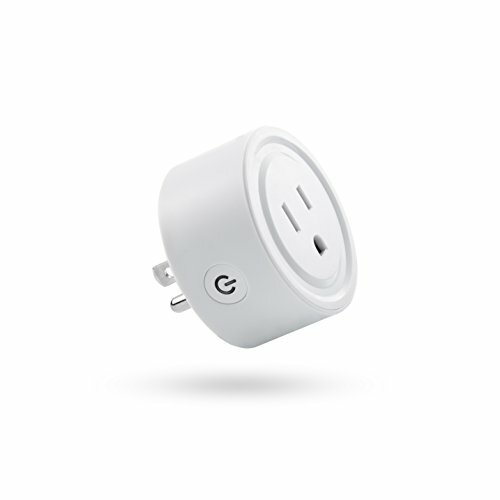 A5: The plug is passed the FCC and ETL test. And please note the Max Load requirement above. We have more than 10 years of experience in the design and manufacture of cell phone and computer accessories. We have produced best-selling iPad and iPhone accessories for several well-known brands. Now operating under our own brand name and from recently updated manufacturing plants Martin Jerry offers buyers fashionably designed products, excellent quality materials, competitive price and fantastic customer service.